As 2013 nears its end, it is time to continue my countdown of my favorite moments of ThisFloridaLife in 2013. While the goal of ThisFloridaLife is to share my love of my homestate, it is only natural that the majority of my posts are about Orlando and her marvelous theme parks, I am a Native Orlandoan after all. This week is one of the busiest week’s in the theme parks, so while you may be pulling your hair out dealing with the crowds, let’s look back at the Top 3 posts about The Theme Parks. 3. Walt Disney World’s Most Under-Appreciated Park: Animal Kingdom: This year I became a contributor to OrlandoInformer.com. I thoroughly enjoy sharing my love of Orlando’s theme parks with this dynamic website. 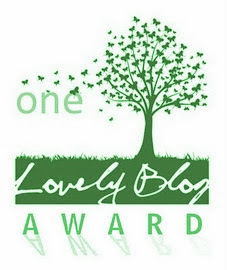 One of my favorite contributions is one that I poured my heart into. 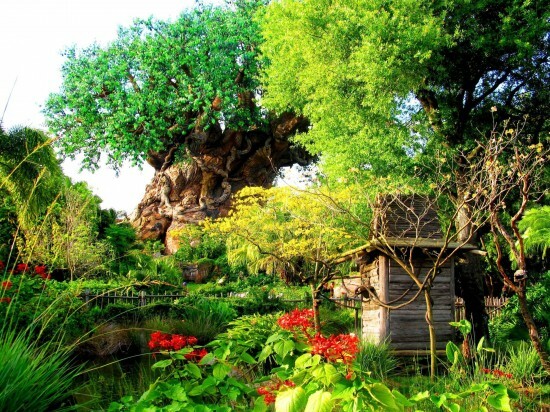 Disney’s Animal Kingdom celebrated its 15th anniversary in 2013 and I feel it doesn’t get the love that it deserves. Find out why I feel this way in Happy 15th Anniversary to Walt Disney World’s Most Under-Appreciated Park: Animal Kingdom. 2. 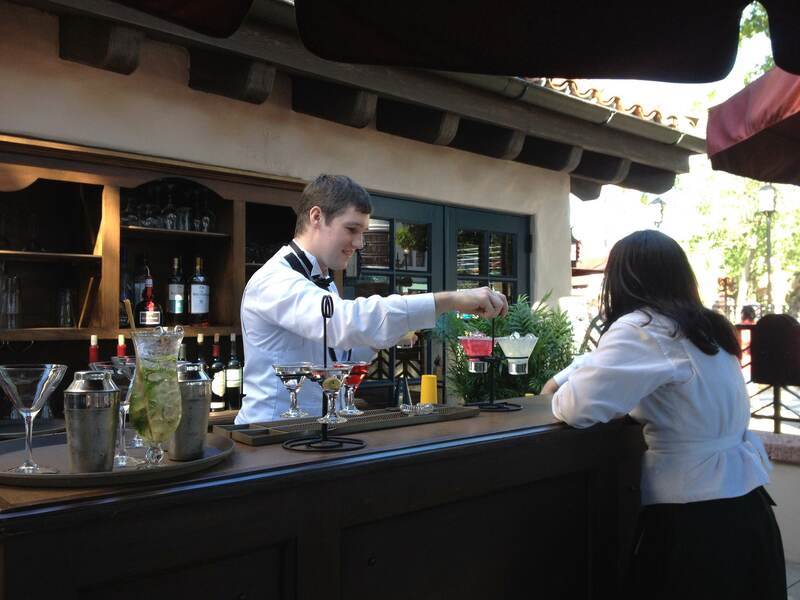 Disney’s Newest Star – The Brown Derby Lounge: It was born out of an idea from the Cast Members at the Brown Derby Restaurant. Disney’s Hollywood Studios is now home to Walt Disney World’s newest outdoor dining venue. It is classy and sophisticated yet nestled in the middle of the theme park amid the hustle and bustle. Learn why this is my new favorite Walt Disney World hangout in Disney’s Newest Star – The Brown Derby Lounge. 1. 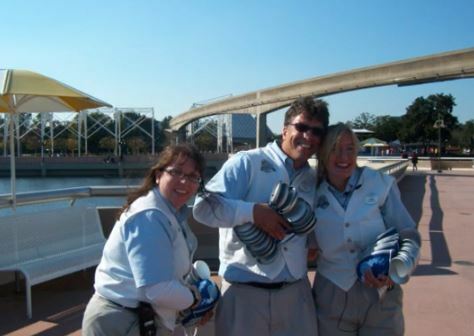 An Inside Look at a Disney Dream Job: If I had to choose one post that means the most to me,… I couldn’t do it, there are many that mean a lot to me, but this one definitely ranks at the top. Once upon a time, I had the incredible fortune of being selected to perform one of Disney’s dreamiest jobs, and this year I decided it was time to share with my Florida Lifers why it was so awesome. Come with me and take An Inside Look at a Disney Dream Job: The Dream Squad. Hooray indeed, thanks for stopping by!